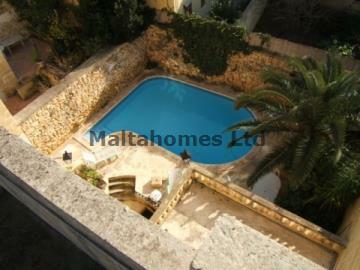 An idyllic House of Character occupying a quiet and tranquil location within a traditional Gozo village. The property boasts period features to include the likes of arched and wood beam ceilings having a beautiful south facing pool deck area with barbecue. The property comes with a full MTA permit in order to let, making this property an ideal investment.